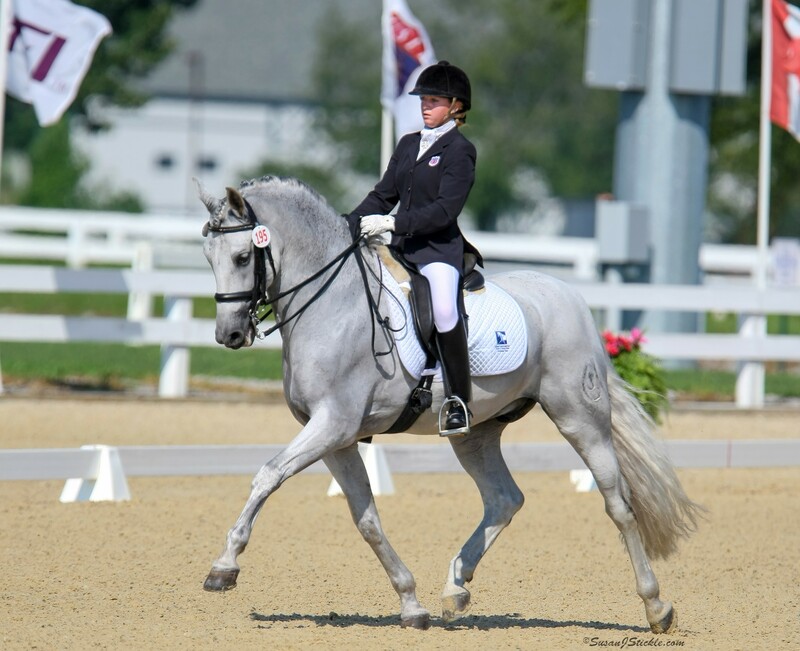 January 9, 2014 - The Dressage Foundation has announced that five young professionals will each receive a $500 Captain Jack Fritz Young Professional Grant to attend the USDF/USEF Young Rider Graduate Program on January 18-19, 2014. 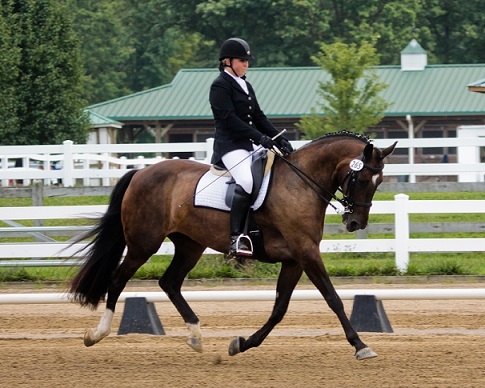 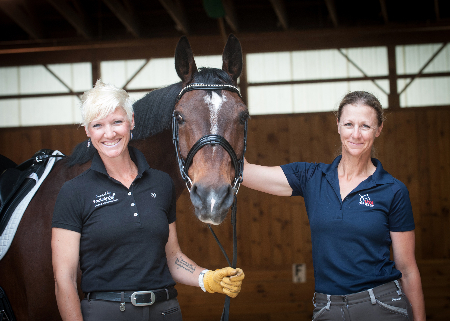 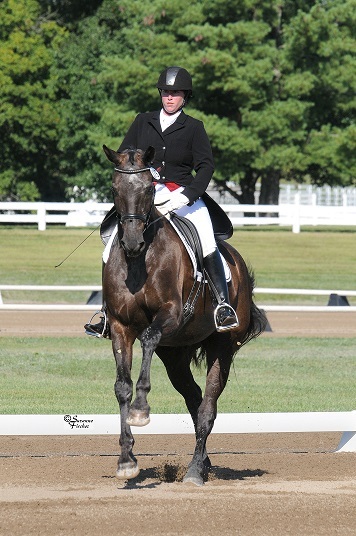 The Captain Jack Fritz Grants are funded through The Dressage Foundation’s Carol Lavell Gifted Memorial Fund. 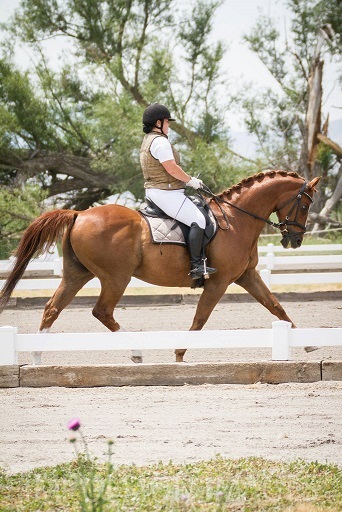 Holly Bergay (CA), Emily Brollier (KY), Sydni Ottesen (UT), Laura Ovaitt (KY), and Mimi Stanley (ND) have each been awarded $500 to attend the Young Rider Graduate Program because they demonstrated financial need and dedication to dressage in their applications. 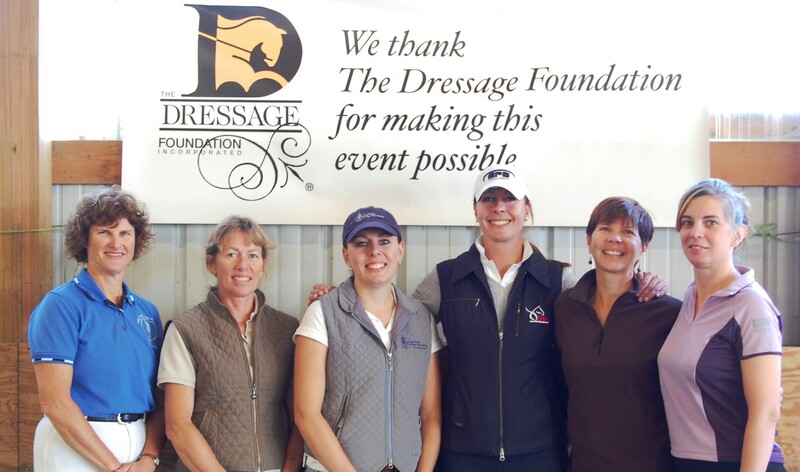 Additionally, The Dressage Foundation provided a $15,000 grant directly to USDF for the Young Rider Graduate Program, in order to help keep the costs reasonable for all attendees. 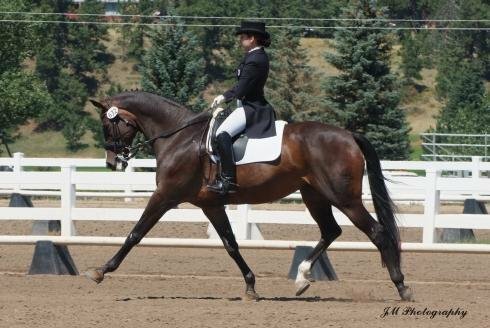 For more information, visit the Captain Jack Fritz Grants page or contact Jenny Johnson at (402) 434-8585 or jenny@dressagefoundation.org.